In a note to clients, analyst Ming-Chi Kuo says this year’s iPhone line-up will provide two-way wireless charging. 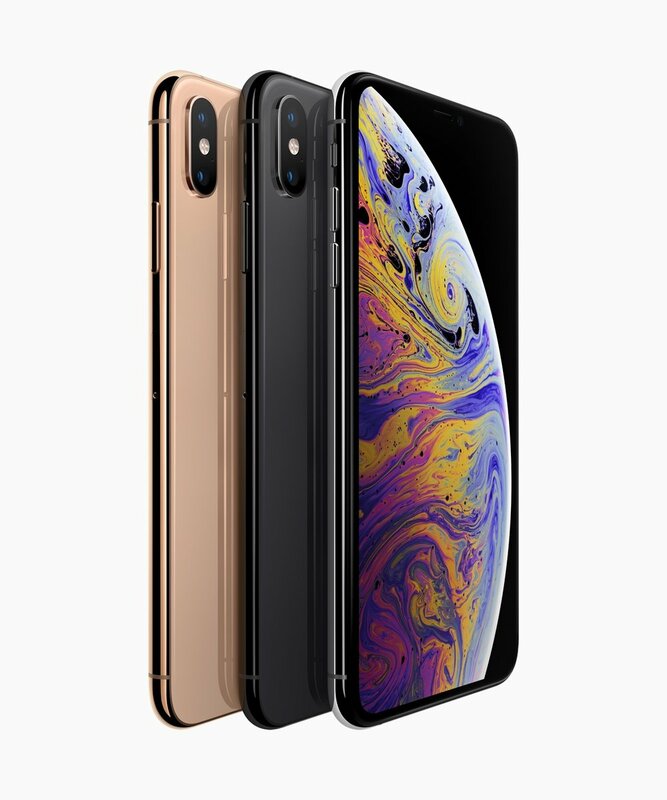 He thinks the batteries will grow by as much as 25% in the iPhone XS sized model, with a similar power increase but lower volumetric increase of up to 15% for the iPhone XR. The extra volume is provided mostly by a new OLED screen laminate, with fewer needed layers than the existing models, Kuo says. With Samsung recently doing with the Galaxy S10 it only makes sense for Apple to follow suit. The real question is if Apple with add something to the feature to make it stand out. Thoughts ?